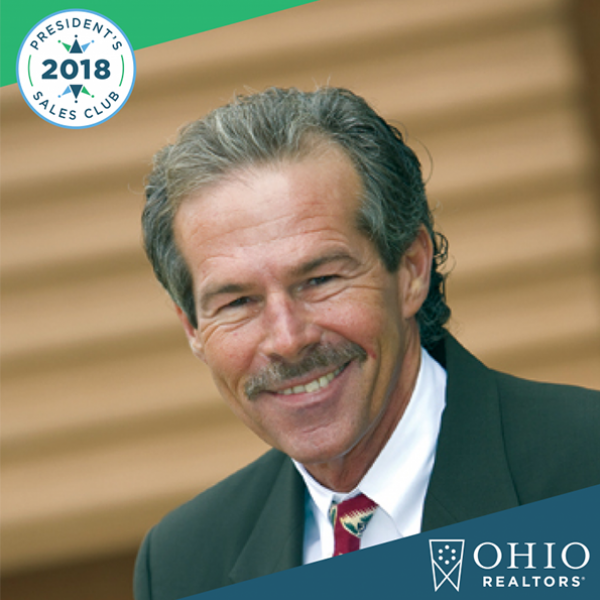 Show your Ohio REALTOR 2018 President's Sales Club pride and use this social media frame for all your posts. 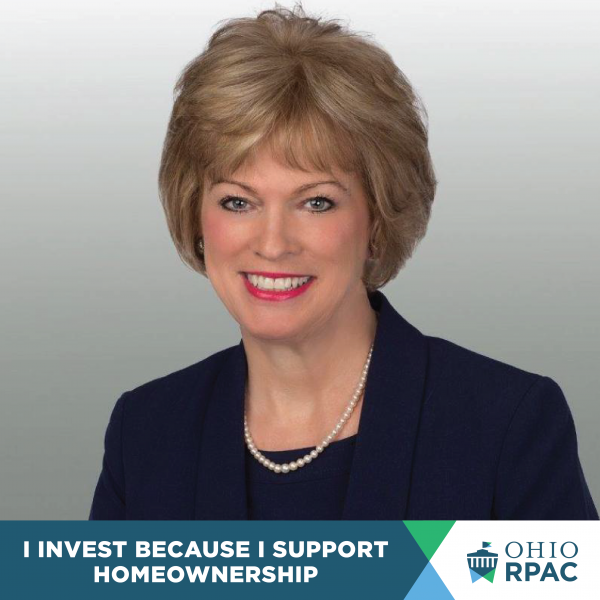 Let everyone know you support property rights and the American Dream with this social media filter. 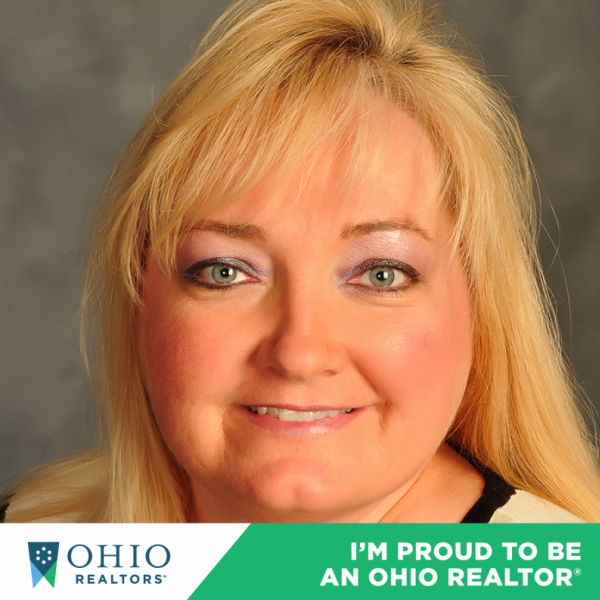 Show your Ohio REALTOR pride and use this social media frame for all your posts.